Warid Telecom was one of the co-sponsors for the Lahore Businessmen Association for Rehabilitation of Disabled (LABARD) fundraising dinner on the 27th of April at the Faletti’s Hotel in Lahore. Being a socially responsible corporation, Warid has promoted a multitude of causesin the past including blood donation drives, anti-smoking campaigns and continuous support for SKMH. 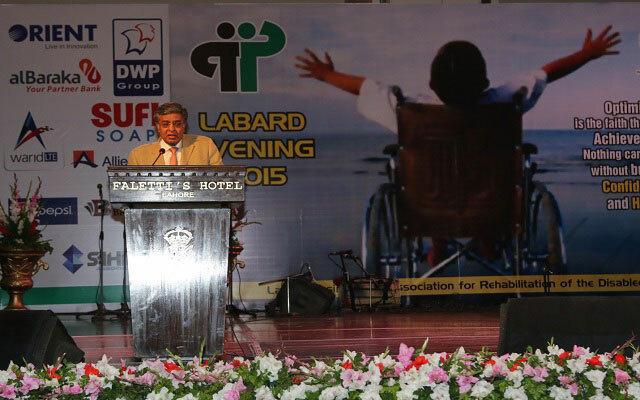 The LABARD fundraising dinner is the most recent event that Warid has participated in, battling the challenges faced by the disabled in an attempt to create a better and more equal nation.It was held to raise finances for free counselling, medical care, education, training, and career opportunities for individuals with disabilities. 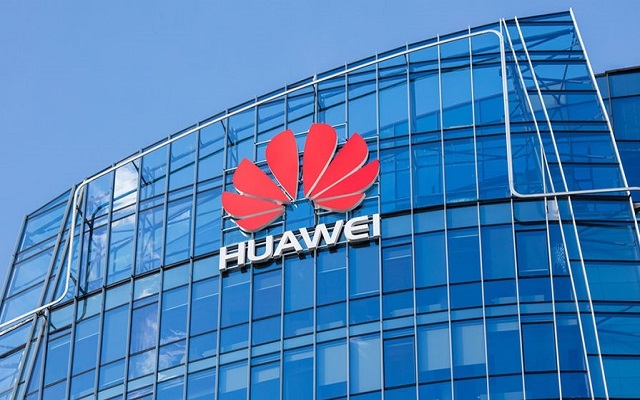 The event was attended by Speaker National Assembly Sardar Ayyaz Sadiq, the British High Commissioner to Pakistan Philip Barton, US Consul General Zachary Harkenrider, and LABARD President MNA Pervez Malik, amongst many others. The speeches made on the evening were introspective and powerful, going into great depth regarding our responsibility as a community in the fight for equal opportunities for the disabled and the importance of creating a sustainable and healthy society.